LEAP Big Kids are going on a Field Trip! The Big Kids successfully reached the group reward of going to a trampoline park, which will be the last field trip of the year! 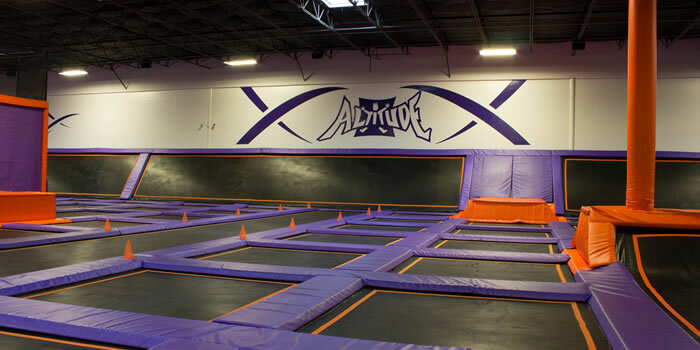 The middle schoolers voted on going to the Altitude Trampoline Park in Billerica and we’d like to make it happen for Wednesday, May 30th. Each student needs to bring a completed paper waiver on the day of the field trip. You can download the waiver here. Every student worked to earn this reward, and we’d love to have as many Big Kids as possible, so of course, even if your middle schooler doesn’t come to LEAP on Wednesdays, they are more than welcome to join in on the fun! Let us know if you have any questions.